Make payment securely with a payment option you are comfortable with. We accept payment through offline as well as online modes. We make sure proper documentation is done. Our well-structured warehouse is the reason behind the safety of the products we offer. Moreover, we have installed advanced amenities essential for the safe storage of the lot. 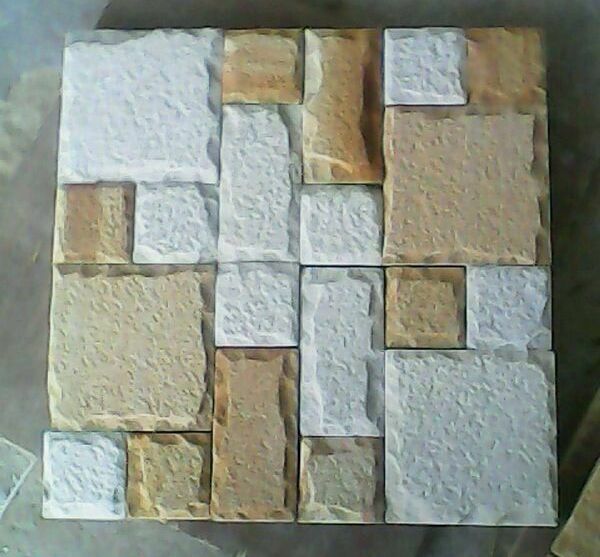 we are offering designer stone mosaics in many type of molding shades and colors.